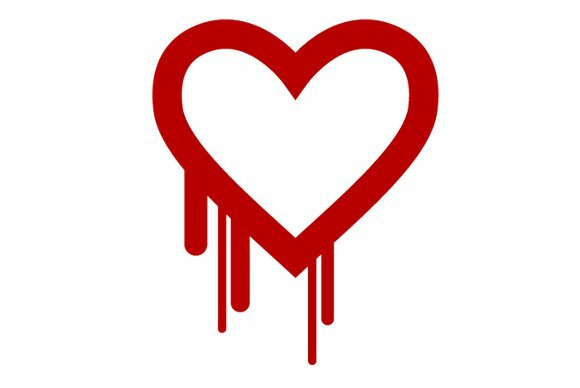 The flaw, nicknamed “Heartbleed,” is contained in several versions of OpenSSL, a cryptographic library that enables SSL (Secure Sockets Layer) or TLS (Transport Security Layer) encryption. Most websites use either SSL or TLS, which is indicated in browsers with a padlock symbol. The flaw, which was introduced in December 2011, has been fixed in OpenSSL 1.0.1g, which was released on Monday. The vulnerable versions of OpenSSL are 1.0.1 through 1.0.1f with two exceptions: OpenSSL 1.0.0 branch and 0.9.8, according to a special website set up by researchers who found the problem. If exploited, the flaw could allow attackers to monitor all information passed between a user and a Web service or even decrypt past traffic they’ve collected. “This allows attackers to eavesdrop communications, steal data directly from the services and users and to impersonate services and users,” the researchers wrote. The bug was discovered by three researchers from Codenomicon, a computer security company, and Neel Mehta, who works on security for Google. The scope of the problem is vast, as many modern operating systems are suspected as having an affected OpenSSL version. 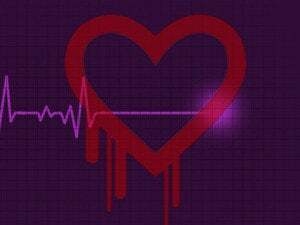 Operating systems that may have a vulnerable version of OpenSSL include Debian Wheezy, Ubuntu 12.04.4 LTS, CentOS 6.5, Fedora 18, OpenBSD 5.3, FreeBSD 8.4, NetBSD 5.0.2 and OpenSUSE 12.2, they wrote. The “oldstable” versions of Debian Squeeze and Suse Linux Enterprise Server are not vulnerable. OpenSSL also underpins two of the most widely used Web servers, Apache and nginx. The code library is also used to protect email servers, chat servers, virtual private networks and other networking appliances, they wrote. The problem, CVE-2014-0160, is a missing bounds check in the handling of the TLS heartbeat extension, which can then be used to view 64K of memory on a connected server, according to another advisory. It allows attackers to obtain the private keys used to encrypt traffic. With those keys, it is also possible for attackers to decrypt traffic they’ve collected in the past. The attackers can only access 64K of memory during one iteration of the attack, but the attackers can “keep reconnecting or during an active TLS connection keep requesting arbitrary number of 64 kilobyte chunks of memory content until enough secrets are revealed,” according to the website. It’s unclear if attackers have been exploiting the flaw over the last two years, which was just publicly revealed on Monday. But attacks using the flaw “leaves no traces of anything abnormal happening to the logs,” the researchers wrote. Administrators are advised to apply the up-to-date version of SSL, revoke any compromised keys and reissue new keys.